Ready to learn A LOT of Chinese vocabulary? A large part of learning a new language is just learning the new vocabulary. Chinese vocabulary is no exception. Once you get your pronunciation and tones straightened out, then you’re left with vocabulary and grammar left to do. 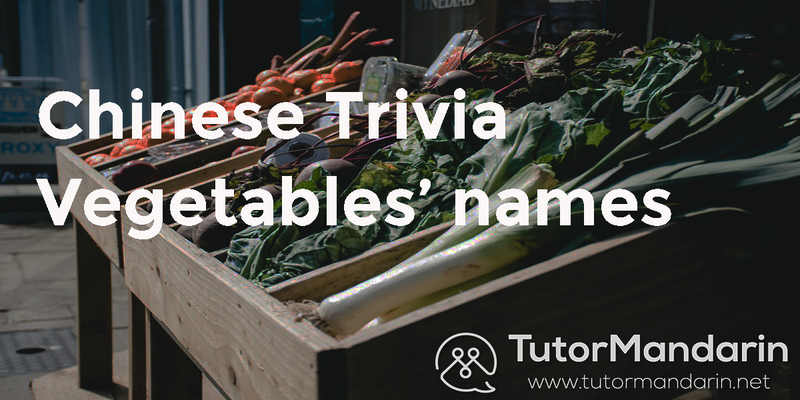 Today, we’ll give you a list of HSK1 words to get started with. This is the first level of Chinese. There are a total of 6 HSK levels that each get successively harder. But, after only 6 levels — you are considered the highest level of Chinese! Obviously, you started from basic Chinese first. This is because these words are considered “high-frequency.” You will see them ALL the time and will compose most of your early sentences. However, the other thing to know is that learning words makes you more familiar with individual Chinese characters (and Chinese radicals and Chinese strokes!). A Chinese word is typically made up of 1 or more Chinese characters. Now, when you get to Advanced Chinese, you will find that the more difficult, more complex words are just a different/longer arrangement of these building block characters. Unlike in English, where you get words like “transmorphobia” — Chinese words don’t necessarily use complicated prefixes or endings. Just more characters. So, learn your initial characters well, it will serve you in the long run. This Mandarin word list will set you up for Chinese conversations — which is the goal. You should always be trying to apply what you’re learning as soon as possible. Plus, checking with a credible source (a tutor! a native speaker!) if you’re using it correctly. For example, if you are learning Chinese greetings — go out and practice them! You can greet anyone in China with them and see how they react (do they understand? how do they respond? what a more native way to interact?). Obviously, you need to remember these words. Anki is a great resources as well as other flashcard sites like memrise. Or, you can just use this vocabulary pdf that we give you with sign up. Now, learning through rote memorization is not the only way to do this. You should hopefully be applying these words in context as much as possible. Only once you can use words in unique, correct Chinese sentences are you really learning them. Plus, this helps with memorization! Being familiar with several examples of each words will give you the context to remember the meaning wherever you go. TutorMandarin has provided 2 examples sentences for each Chinese vocabulary word listed. This is to make sure you have a deep and thorough understanding of each. Then you will fully understand the A level Chinese vocabulary list. Ok! No more further ado. 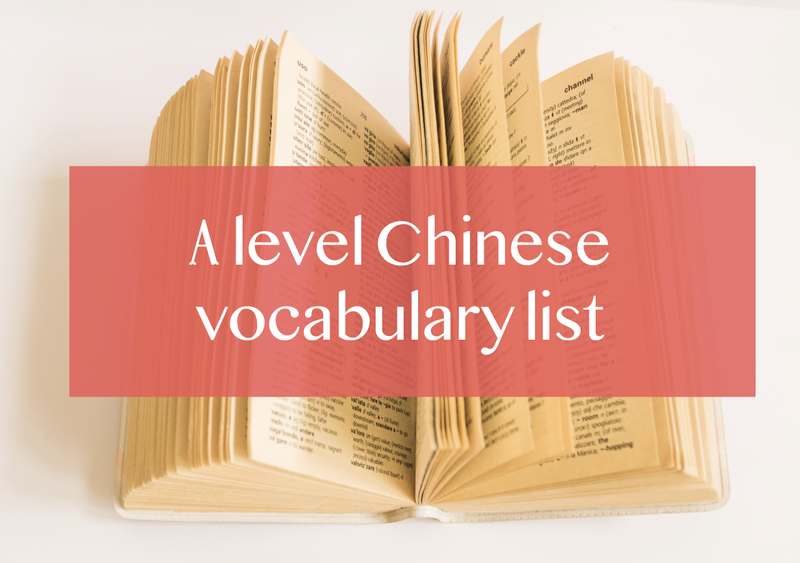 Below is the list of A level Chinese vocabulary words. These all come from our 1-on-1 Chinese courses where we teach students online in our virtual classroom. You can unlock many of these lessons just be signing up. Also, if you sign up you get one free trial class just for yourself. This entry was posted in Chinese Language Learning, Chinese Survival Skills, Language Learning and tagged chinese vocab, chinese words, learn chinese, learn mandarin, mandarin vocab. Bookmark the permalink.